Dec. 3, 10 a.m. – 2 p.m.
(sexually transmitted infection) testing; while supplies last. Testing conducted by Rain of Central Missouri. SHAPE peer educators will be tabling on the Student Center’s main floor with FREE T-shirts, condoms and information. 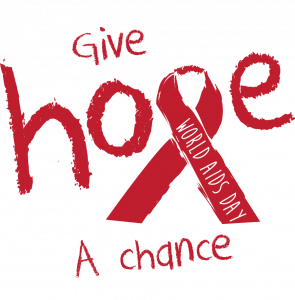 Remember those who have been affected by HIV/AIDS and join us.